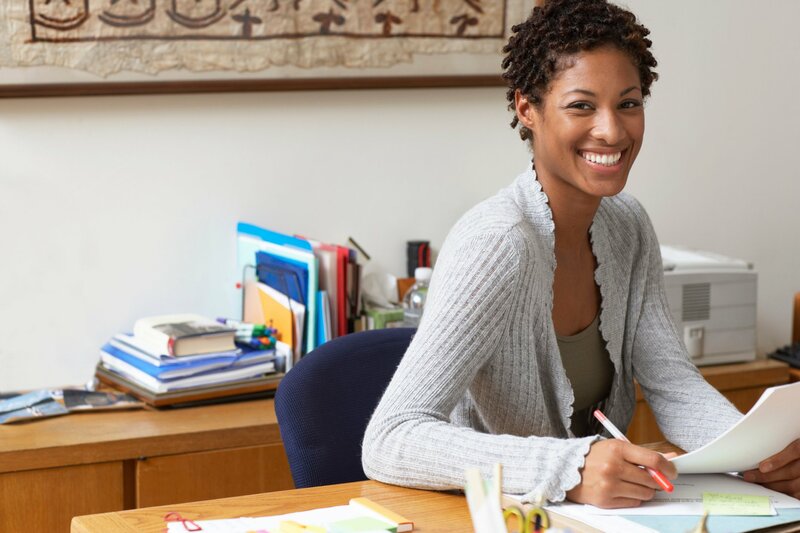 Benefits, 401(k) and HR options for small business | SurePayroll Find workers compensation, 401(k) and other benefit options built for small business. Every year, small businesses face increased regulation around mandated benefits and coverage, including workers' compensation and retirement planning. And if your state hasn't yet mandated benefits, you may want to consider providing additional benefits to your employees, which can help you in hiring and recruiting. 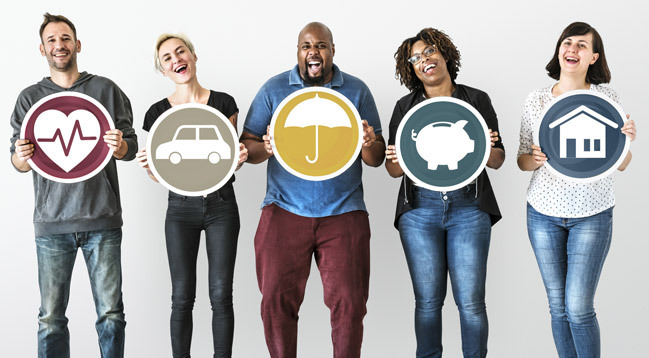 SurePayroll offers options ranging from pay-as-you-go workers’ compensation insurance to affordable 401(k) plans that are designed for small businesses, with transparent and affordable pricing flexible options to suit your needs. We make it easy for you to access the coverage and benefits you, your employees and your business need. Is your business financially protected against accidents? 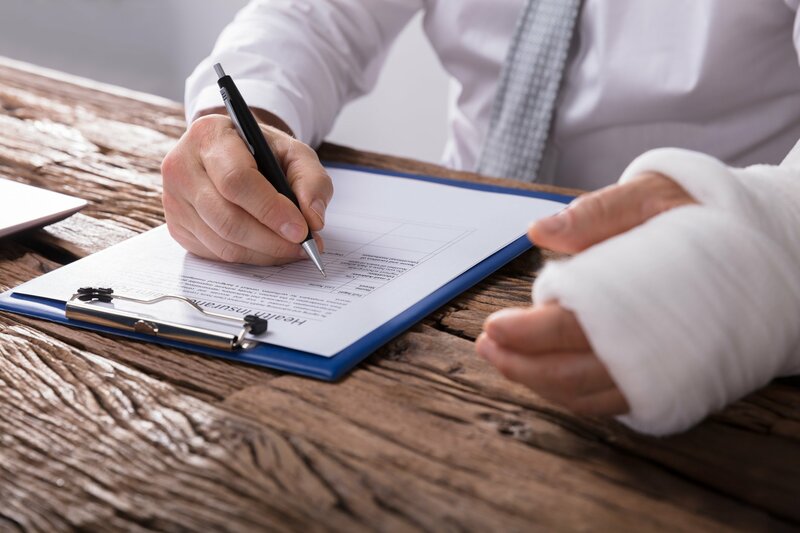 Most states require a workers’ compensation insurance plan. With SurePayroll, you’ll find quality, pay-as-you-go plans from companies such as The Hartford, Travelers and Liberty Mutual. Our experienced team is standing by to help. Call 877-956-7873 for a quote on your business insurance needs. SurePayroll’s Sure401k service offers popular and affordable 401(k) options to suit every situation, including both traditional and safe-harbor 401(k) plans, as well as Solo(k) plans for owner-only and family businesses. You’ll also find numerous deferral options, and deductions are integrated into your payroll to make saving easy. Talk to a 401(k) specialist at 866-497-2028. 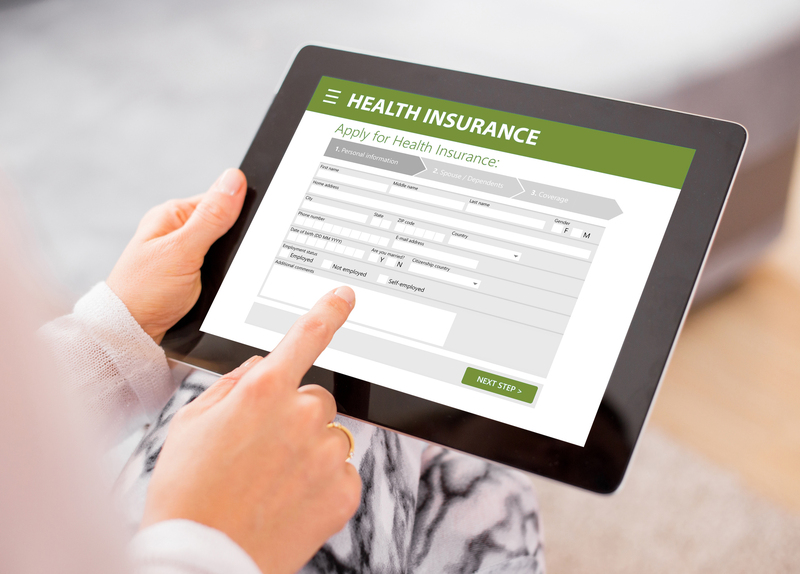 Whether your business needs to offer health care in order to comply with state law, retain employees or simply provide needed health insurance for your family, SurePayroll, in partnership with the Paychex Insurance Agency, can help you find top-rated health insurance coverage affordably. Call 877-266-6850 to learn more about health insurance options. As a small business owner, investing in your business by hiring new employees is central to growth. But it’s critical that you hire the best talent for your business, and our pre-employment screening options and new hire reporting will help you find the right candidate. Call 800-983-9083 for a quote on your business insurance needs.